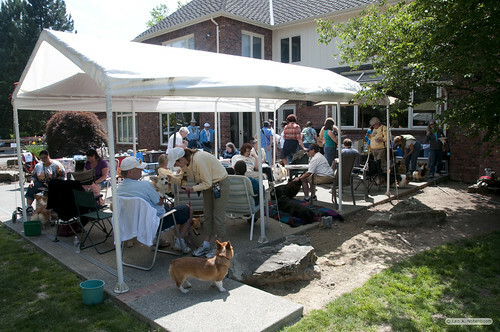 We figure over 50 people as perhaps as many dogs had a great time at this years picinic. We had our highest Cardi-count ever (6 9!) 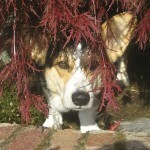 as well as our usual not-a-Corgi representatives. I’ve got just a couple more venue pictures up on Flickr. That’s $1,310 on site (plus some who weren’t able to make it but did designate for the event) plus the $1,000 match. Even without the match it was a record setting day for the Pacific Northwest. Thanks to everyone who came and donated and bid and had fun.